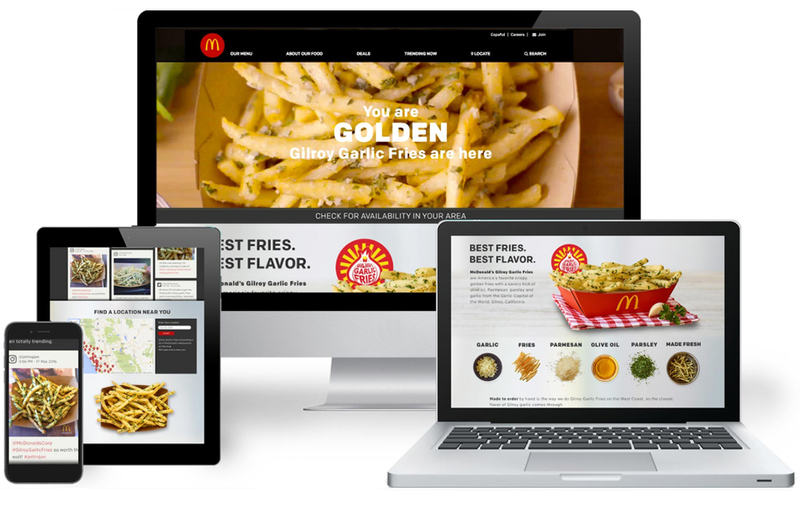 Why would a marketing partner think beyond marketing campaigns? 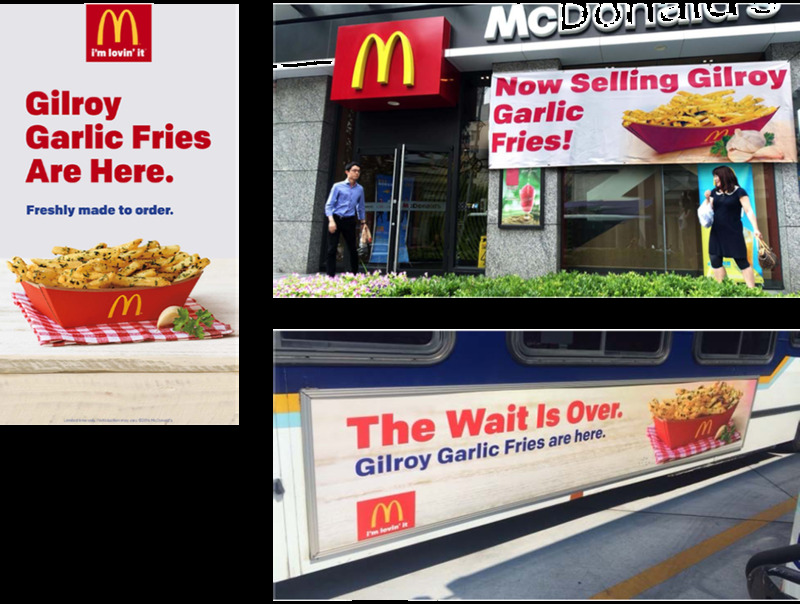 We saw an opportunity to bring together a beloved McDonald’s menu item with a locally sourced ingredient: world-famous french fries and garlic from Gilroy, California. 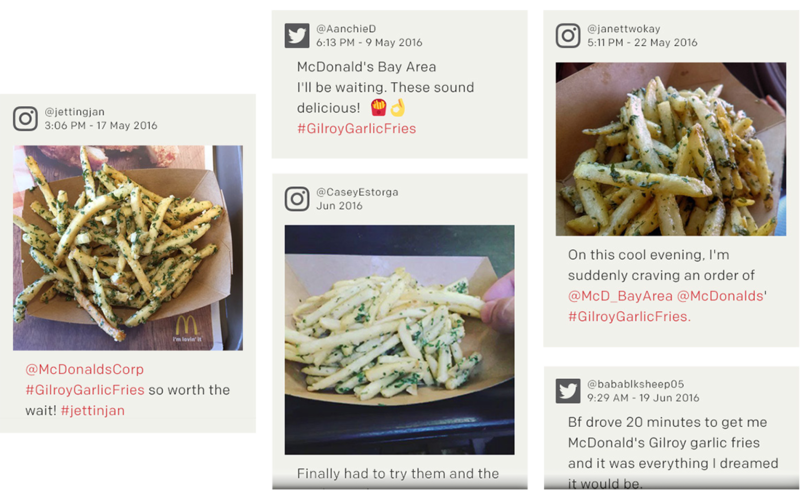 Combined, they became our take on garlic fries, a long-standing Northern California regional favorite.